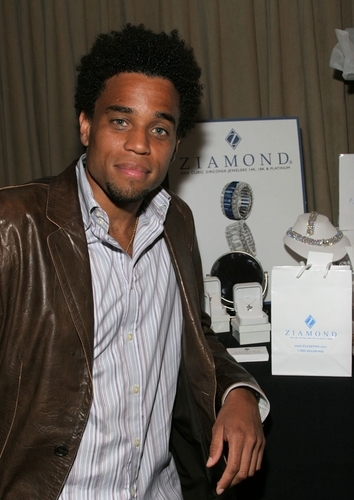 Ziamond Cubic Zirconia CZ Jewelers welcomed Michael Ealy to view the collection of hand cut and hand polished cubic zirconia cz jewelry. Ziamond features a variety of styles and selections for every lifestyle. All Ziamond cubic zirconia cz jewelry is set in 14k gold, 18k gold or platinum.